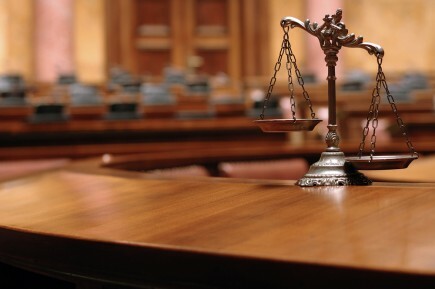 Trial by Jury - Why Does the Plaintiffs Practice Group Believe Trial by Jury so Important? Why is Trial by Jury so Important? The right of trial by jury is of ancient origin, and has been characterized as the most transcendent privilege which any subject can enjoy. Saleh v. Ribeiro Trucking, LLC, 303 Conn. 276, 280 (2011). Indeed, “[t]he right of trial by jury was held in such esteem by the colonists that its deprivation at the hands of the English was one of the important grievances leading to the break with England. . . . And after war had broken out, all of the 13 newly formed States restored the institution of civil jury trial to its prior prominence . . . .” Parklane Hosiery Co., Inc. v. Shore, 439 U.S. 322, 340-341 (1979) (dissenting opinion). 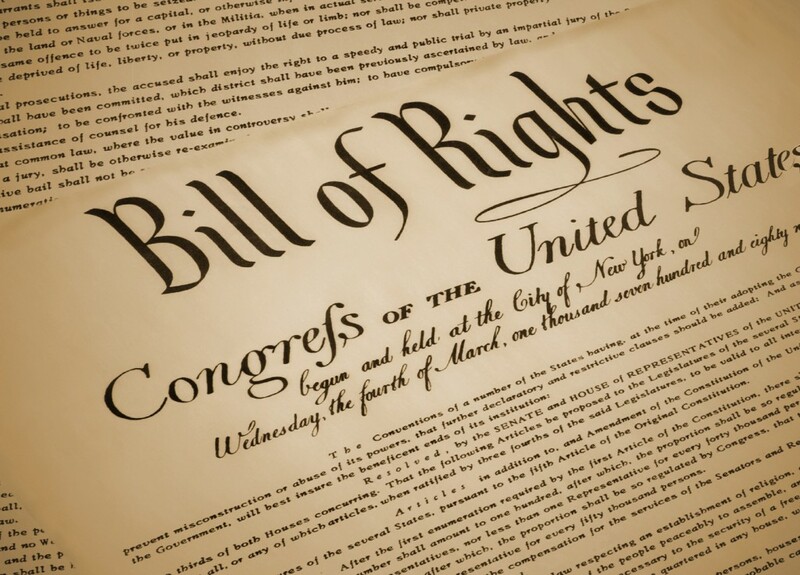 Both the Seventh Amendment to the United States Constitution and the Article First § 19 of the Connecticut Constitution guarantee the right to a jury trial in civil cases. “Trial by a jury of laymen rather than by the sovereign’s judges was important to the founders because juries represent the layman’s common sense . . . and thus keep the administration of law in accord with the wishes and feelings of the community. . . . Those who favored juries believed that a jury would reach a result that a judge either could not or would not reach.” Id. at 343-344. Despite its critical importance, the framers feared that “the jury right could be lost not only by gross denial, but by erosion.” Jones v. United States, 526 U.S. 227, 248 (1999); see also Colgrove v. Battin, 413 U.S. 149, 166 (1973) (dissenting opinion). That fear has become reality today. Recent U.S. Supreme Court decisions make clear that “powerful and wealthy commercial interests have succeeded at inhibiting the very institution of government designed exactly as a check and balance to counter their power and wealth.” Sheldon Whitehouse, In Defense of the Civil Jury“ Today, the price tag for engaging in a vast array of economic activity carries with it the requirement that an individual abandon the Seventh Amendment right to a jury trial and accept instead industry supervised arbitration.” Lirette v. Shiva Corp., 27 F. Supp. 2d 268, 271 n.3 (D. Mass. 1998) (citing William G. Young, America’s Civil Juries … going, going, Gone? 4 Legal Network News No. 2 at 1 (1998)). Arbitration clauses are routinely used by large corporations to prevent plaintiffs from accessing juries and, in many instances, to “choke off” the very rights they seek to enforce. Am. Exp. Co. v. Italian Colors Rest., 133 S. Ct. 2304, 2313, 186 L. Ed. 2d 417 (2013) (dissenting opinion). At the Plaintiff’s Practice Group we believe that preserving the jury system is the best way to level the playing field. As Senator Sheldon Whitehouse explained: “[T]he jury is an institutional check against ‘the most powerful individuals,’ against the ‘encroachments of the more powerful and wealthy citizens.’ It’s the institution for ordinary people.” And a mechanism for the people to “defend themselves against oppression by the powerful and wealthy.” See Whitehouse, In Defense of the Civil Jury. As one federal judge put it: “The jury system is direct democracy at work. It is, in fact, the most vital expression of direct democracy in America. Today, it is the new England town meeting writ large, the people themselves governing. . . . Our juries are the ultimate realization of our people working together, under law, to do justice. . . . Studies show that where people have recourse to a jury trial, inequalities in economic resources are minimized, most potential litigants avoid staking out patently unreasonable positions, and the great bulk of cases ultimately settle. . . . When people recognize that they have been cut off from their opportunity to govern directly through citizen juries, the sense of government as community, as a shared commonwealth, is severely diminished.” Lirette v. Shiva Corp., supra, 27 F. Supp. 2d at 271. At the Plaintiff’s Practice Group we’ve faced challenges to the right to a jury trial, and, like Senator Whitehouse, we’re committed to preserving that right. And, we’re committed to taking on the powerful corporations that oppose it. Read Senator Whitehouse’s full speech here.